Do you want to build a beautiful garden? 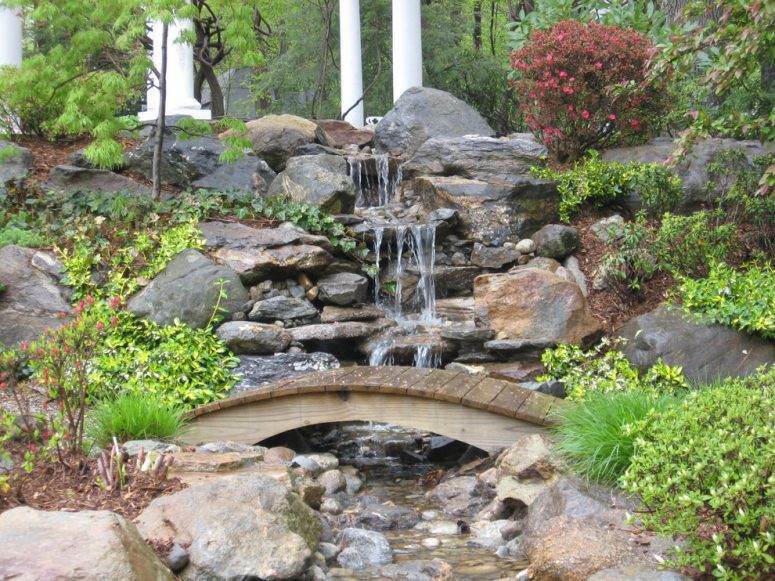 A garden isn’t just a place where flowers or vegetables grow; it can also be the centerpiece of your yard. 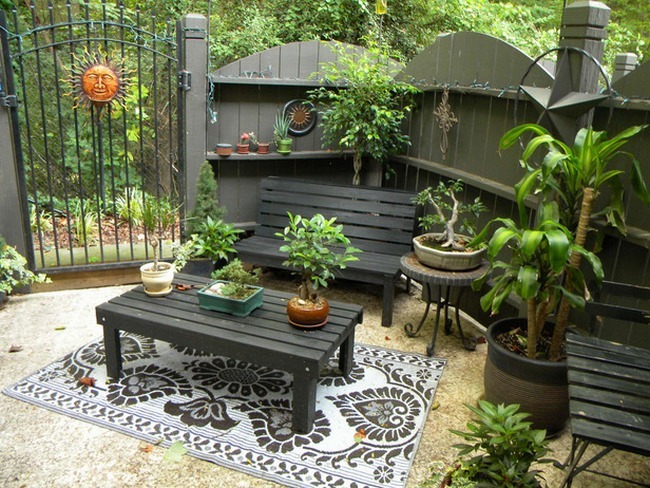 No matter how small your space is, you can cleverly create the garden you want. Building a beautiful garden that is both functional and aesthetic is possible and it doesn’t have to be expensive. With a few great tips and a bit of creativity, you can build your dream garden and make your yard the envy of all your neighbors. Here are 5 tips to building a garden. When building your garden, it is important to mark out the perfect position in your space. Ensure that there is plenty of room and that there is an uninhibited access around the garden. Walk around the space and identify where you will put key elements such as doors, patios, and paths. Give your garden a nice shape and mark those edges with sand or flour. If you want your plants to enjoy the sunlight, identify a place that is not obscured by buildings or trees, and then ensure that you position your garden where the sun will hit your garden just right. Soil preparation is important to your garden success. Healthy soil supports the growth of your vegetables and flowers by providing them with nutrients, warmth, and moisture. When building your garden, ensure that you have top quality soil mix. If your yard has poor soil, you can always get some from a reputable source. 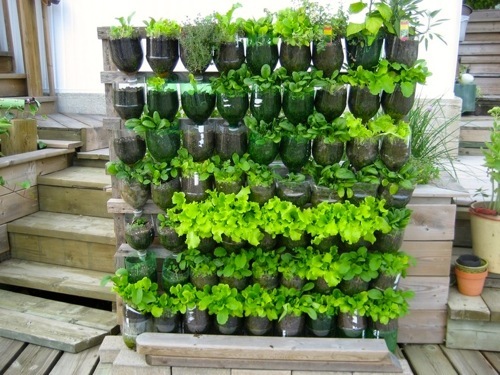 The key here is to build a great foundation for your garden with fertile soil. Remember, building the soil not only improves the health of your plants but your own as well. When starting a new garden, you will need to dig up and till the ground to remove the grass, shrubby plants and large weeds. Remove all the rocks and other debris in order to prepare the garden for planting. This is also a good time to add composted manure that is already aged to improve the soil texture. Mix it together as you dig the ground. 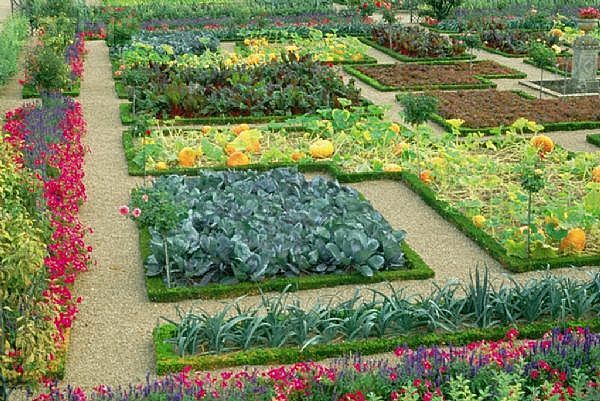 Choosing the right vegetables or flowers is very significant when building your garden. When you plant the most suitable plants for your garden, they will bloom and bring your garden to life. Take time to place all your plants in the garden before you put them in the ground. This will help you plant the right plants at the right place. You will also be able to get the spacing just right. 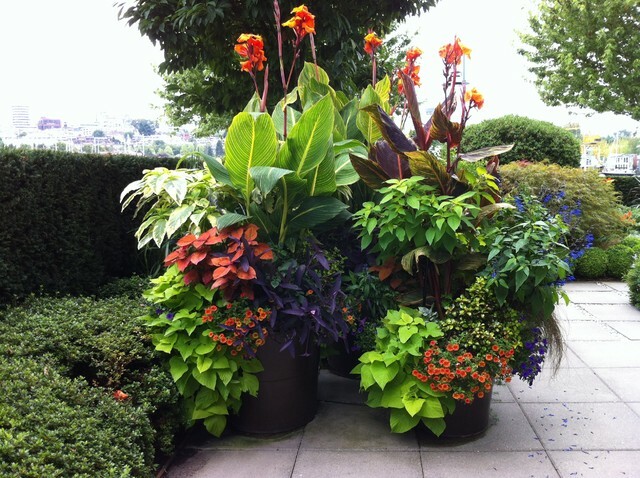 Ensure that you add an artistic design to make your plants look good next to each other. Getting a wooden greenhouse in your backyard is a sure way of providing your plants with a warm and stable environment where they can grow all year. One great thing about having a greenhouse is that you can grow your own plants and enjoy fresh produce all year long, including winter time. Getting a greenhouse can take your gardening to another level and it is rewarding and satisfying. 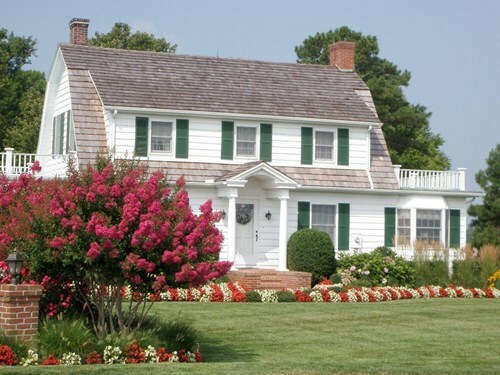 These 5 tips will help you build the perfect garden and grow your favorite plants at home. Need a greenhouse? Greenhouse Stores has the perfect one just for you. Greenhouse stores have a wide variety of Wooden Greenhouses and you can always get expert advice and guidance throughout the process. Talk to the team today and experience excellent and faultless service.